Come learn to sing and play JS Bach, improve your chamber music skills, enjoy the gorgeous arias of the cantatas and oratorios. Class meets on Wednesday evenings 7:30-9pm. It begins January 14 and goes for 15 weeks. Even if you have to miss a few sessions, it’s a treat to get to sing and play these arias and do a performance at the end. Open to singers, strings, winds, keyboard players. Here’s the skinny: http://necmusic.edu/ce/voice-opera. It costs less than $45/class for 15 weeks, a non-credit class through the School of Continuing Education. Did you know? 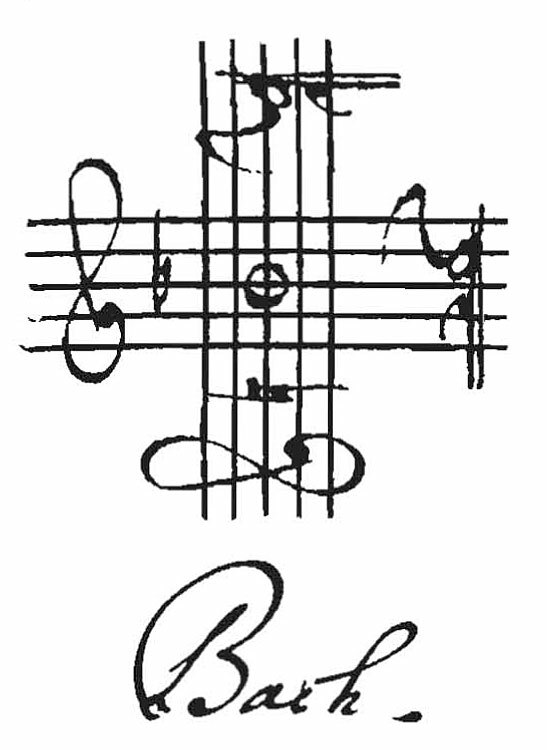 In German, the name Bach spells out four musical notes (B —B flat, A—A natural, C—C natural, H—B natural). Posted in Learning, Singing Classes, Teaching and tagged as arias, Bach, NEC, New England Conservatory.